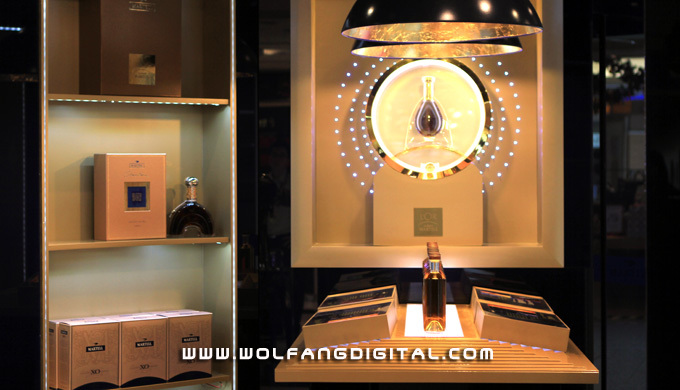 We produced a film for world famous cognac, Martell & Co., to showcase its cognac retail gallery. Martell & Co., a centuries old cognac house in (where else) Cognac, France, has two ‘experience boutique’. The first is in Hong Kong International Airport and the other, Kuala Lumpur International Airport. These boutiques are premium liquor showrooms designed to reinforce the brand’s heritage and prestige.